Home Tags Posts tagged with "electrical problem"
Two fresh setbacks have hit Boeing’s 787 Dreamliner plane, two days after an electrical fire broke out on board a Japan Airlines Dreamliner on Monday. In the latest incident, Japan’s All Nippon Airways cancelled a domestic 787 flight from Yamaguchi to Tokyo on Wednesday because of a brake problem. 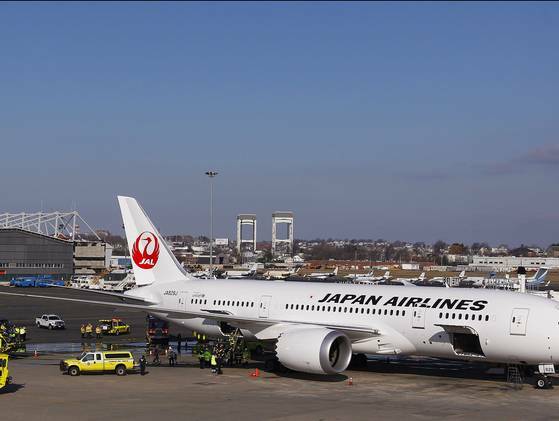 On Tuesday, Japan Airlines cancelled a Boston to Tokyo flight after about 40 gallons (151 litres) of fuel spilled. Passengers got off safely and no-one was hurt, an airport spokesman said. A spokeswoman for Japan Airlines, Carol Anderson, said on Tuesday that the second Dreamliner had returned to the gate because of mechanical issues and details were not yet confirmed, Reuters reported. Meanwhile, the US National Transportation Safety Board said that it would not investigate Tuesday’s incident, because there had not been an accident. Commenting on the ANA flight, a spokesman at Yamaguchi Ube airport in western Japan said the flight was cancelled because brake parts from the rear left undercarriage needed to be replaced. ANA was the first company to take delivery of a Dreamliner and started providing flights on the aircraft in October 2011. On Monday, a fire broke out in a Dreamliner operated by Japan Airlines soon after it landed in Boston from Tokyo. The fire started after a battery in the jet’s auxiliary power system overheated. 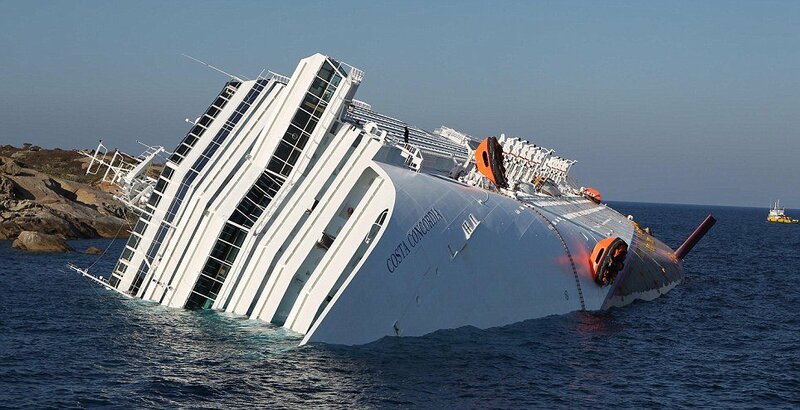 Nobody was hurt as passengers and crew had already disembarked. The Dreamliner is one of the most advanced planes ever built. However, a spate of technical issues has hurt its image. Last year, a United Airlines flight was forced to make an emergency landing because of an electrical problem. In December, Qatar Airways grounded one of its 787 Dreamliners after several manufacturing faults caused electrical problems similar to those that affected the United plane. To add to Boeing’s woes, the US Federal Aviation Administration said in December that it had identified errors in the assembly of fuel line couplings in the Dreamliner. It warned that these errors could result in fuel leaking on to hot engine parts and start a fire, cause engine failure, or simply see the plane run out of fuel. Analysts said the latest incident on the Japan Airlines flight was a blow to Boeing. “Even though it happened on the ground, rest assured the FAA is asking, <<What if it happened in the air?>>,” Carter Leake, an analyst at BB&T Capital Markets in Virginia.